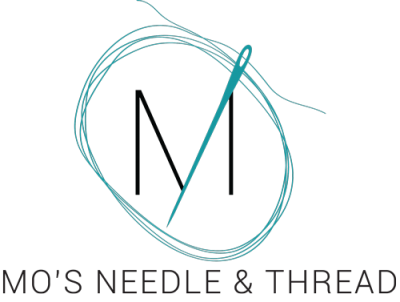 As you know things have been constantly changing at MO's Needle & Thread (formerly Around the Block Quilt Shop). We not only have a new website, but also a new email/newsletter system. Please let me know if for any reason you are unable to view this newsletter. You can read the current Newsletter by clicking on the link below. In case you don't have time to read the newsletter right now I wanted to make sure that you knew about the upcoming Meeting. THIS THURSDAY, the 27th, is our Stitcher's Garden 2 Informational Meeting. You may attend either the 1pm or 6pm meeting. (You will find more information in the newsletter.) If you can not make this meeting and know that you want to participate in this year long class, please call the shop at 517-647-5430.